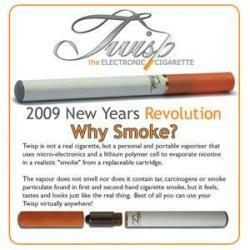 Special on all Twisp products !!! 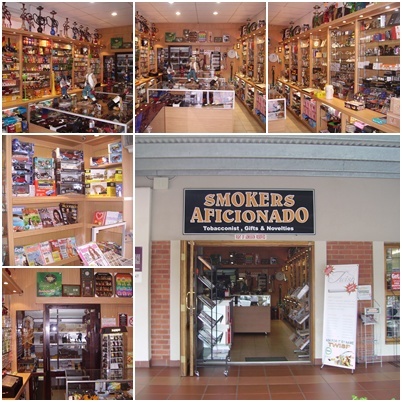 Smokers Aficionado is a specialist tobacconist that caters for the discerning needs of smoking connoisseurs. 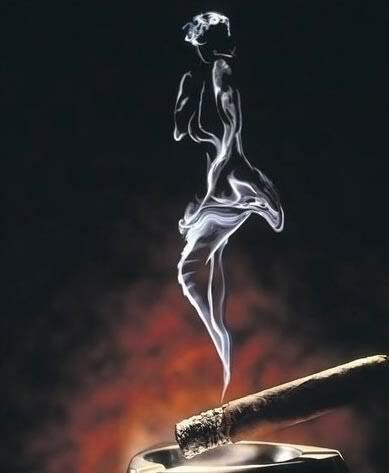 With years of hands-on experience in the industry, we offer a variety of local and imported tobacco. Smokers Aficionado boasts one of the largest walk-in humidors. This is a room where humidity levels are carefully monitored and controlled, so as to ensure that local and imported cigars are stored under optimum conditions for freshness and longevity. Significantly this, in turn, is key to satisfying a discerning smoker. COME IN AND EXPERIENCE IT FOR YOURSELF !!!! copyright@2010 Smokers Aficionado. All rights reserved.